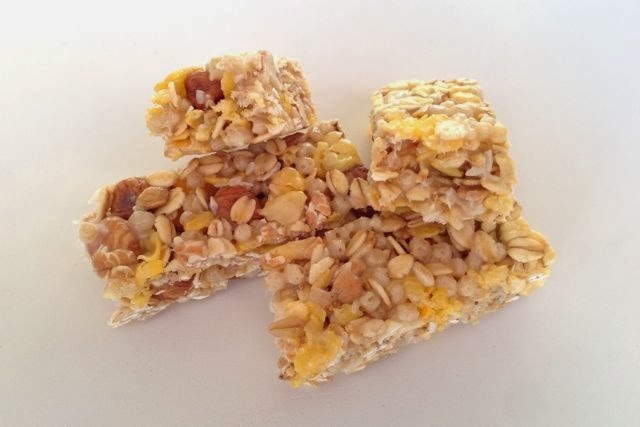 Crispy chewy cereal bars with no added sugar... and no added honey. 8 bar multipacks mean these are great value. 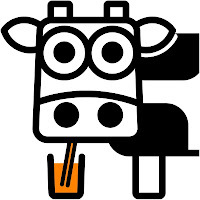 The lack of added vitamins means there's no danger of animal-source vitamins making these unsuitable for vegans. 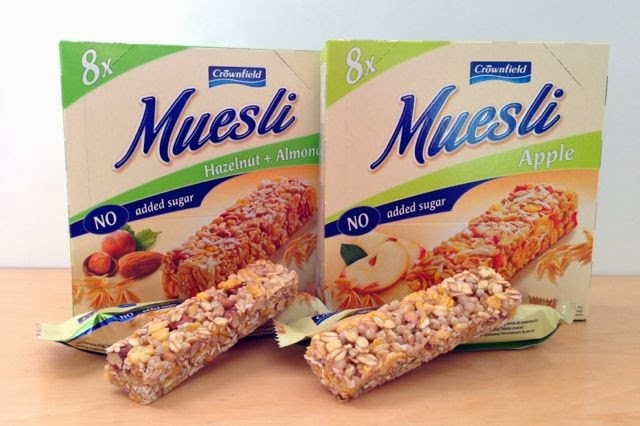 These cereal bars are very German style, with puffed cereals and cornflakes featuring strongly. 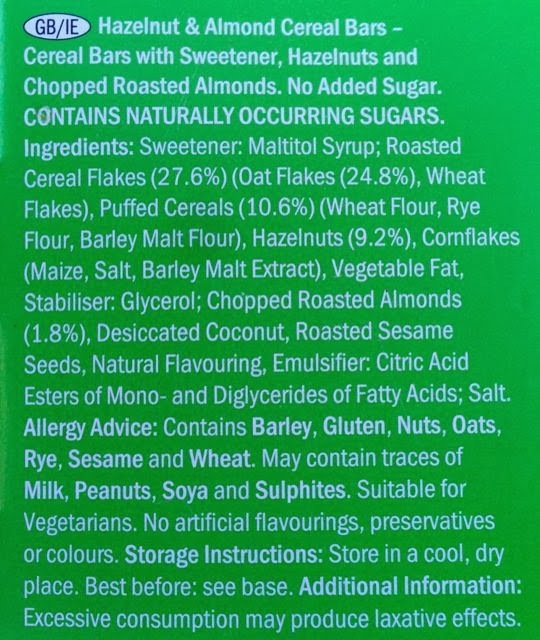 The sugar-free syrup around the cereals is clear, soft and just a little bit sticky. 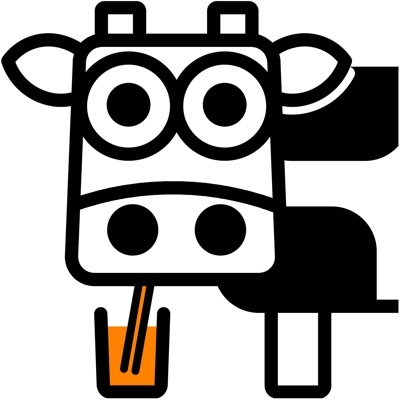 The absent sugar is replaced by maltitol, a sugar alcohol. 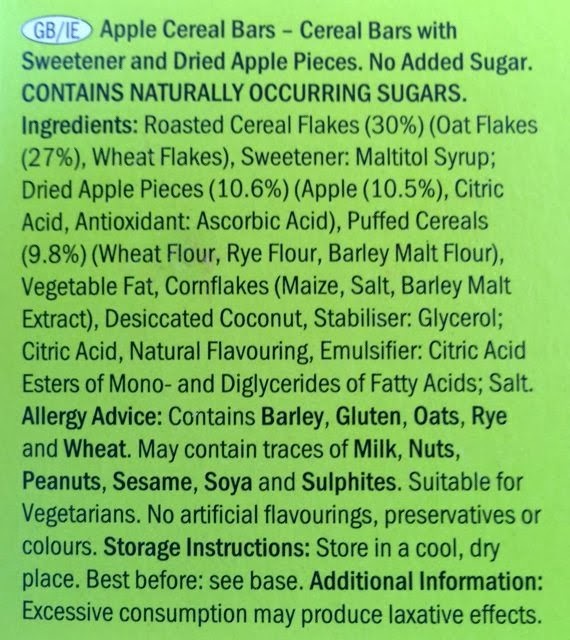 Maltitol has 75% of the calories of sugar, but is only 75% as sweet, which means manufacturers probably use more of it... cancelling out any calorie gains. It doesn't rot your teeth though, so your dentist will approve of these bars. Sugar-free or not, these bars are sweet. We really loved the hazelnut and almond flavour, which has a lovely toasted-nut flavour and a great texture. The texture of the apple flavour is somehow more chewy (a bit over-chewy) and the apple flavour is tart and tastes artificial (it's not), which meant we loved these a lot less! 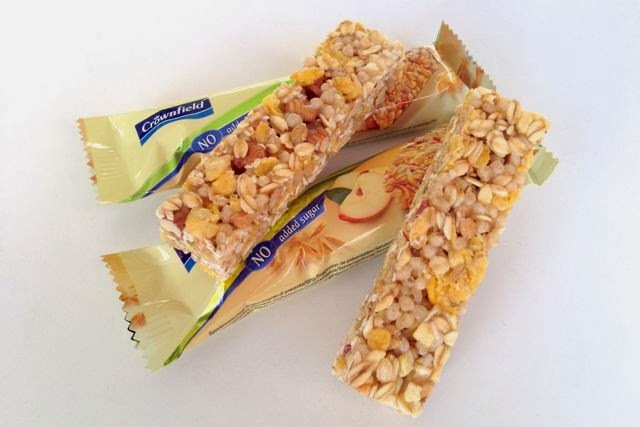 Seek out the hazelnut and almond flavour bars - they're tasty and great value. Give the apple ones a miss. Here are the ingredients panels from the packs we reviewed.